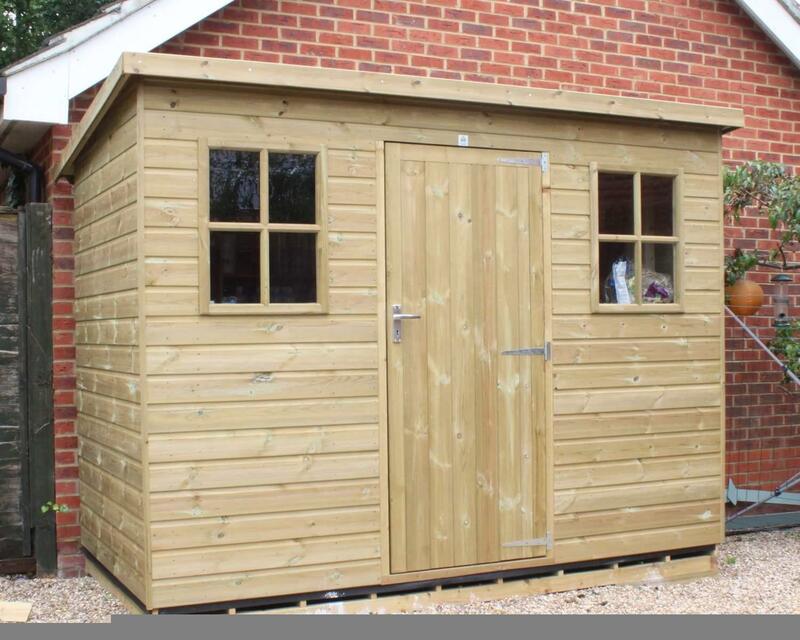 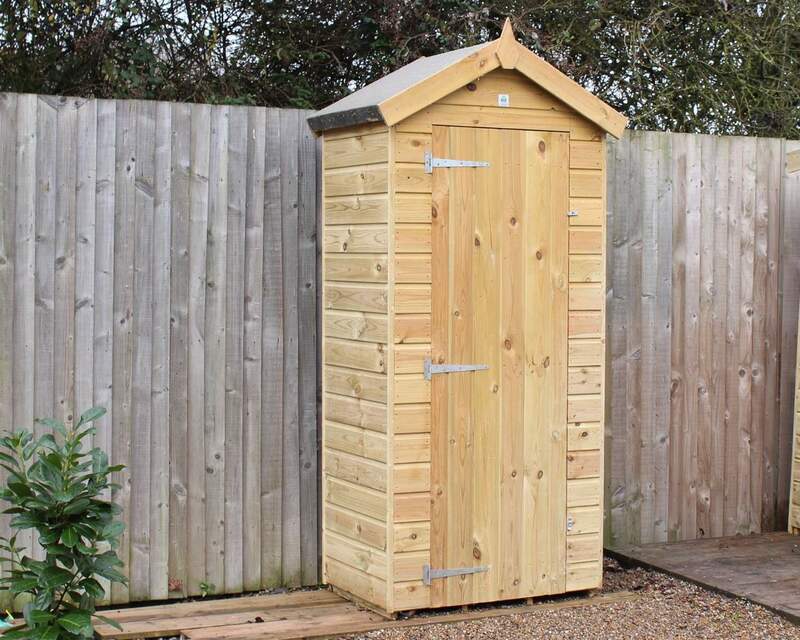 If you are in need of a stunning outdoor building whether it be shed, workshop or summer house within the South East area, then you are in luck with our professional service from Ace Sheds. 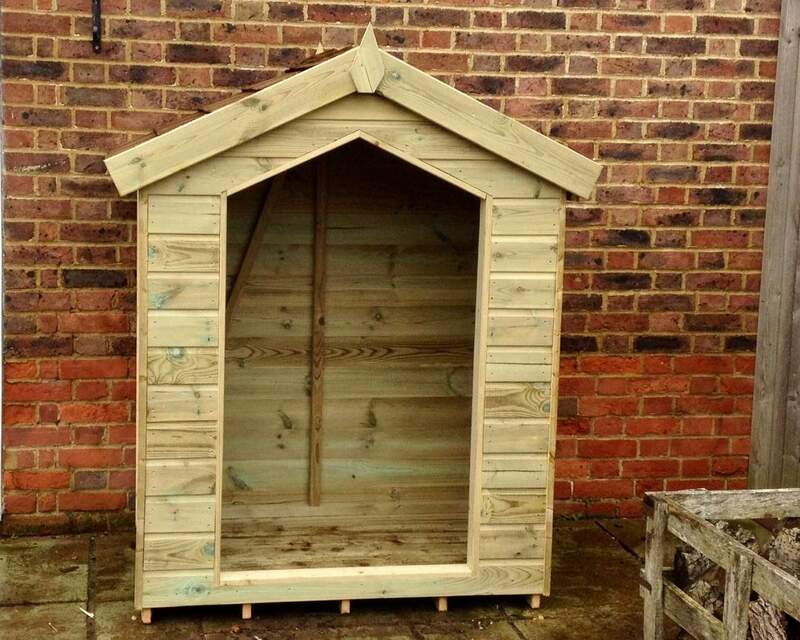 Our company is based in Bethersden near Ashford, Kent, so if you reside in the South East, you are in the perfect area for our simple delivery service. 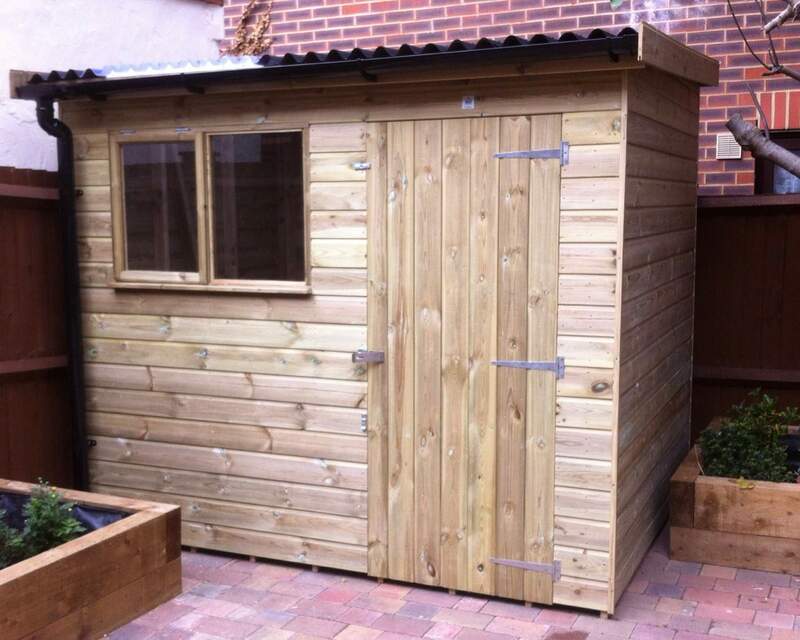 We design and manufacture outdoor buildings that range from luxury bespoke sheds, open summer houses and small garden tidies which provide a storage solution for tools or a home office alternative. 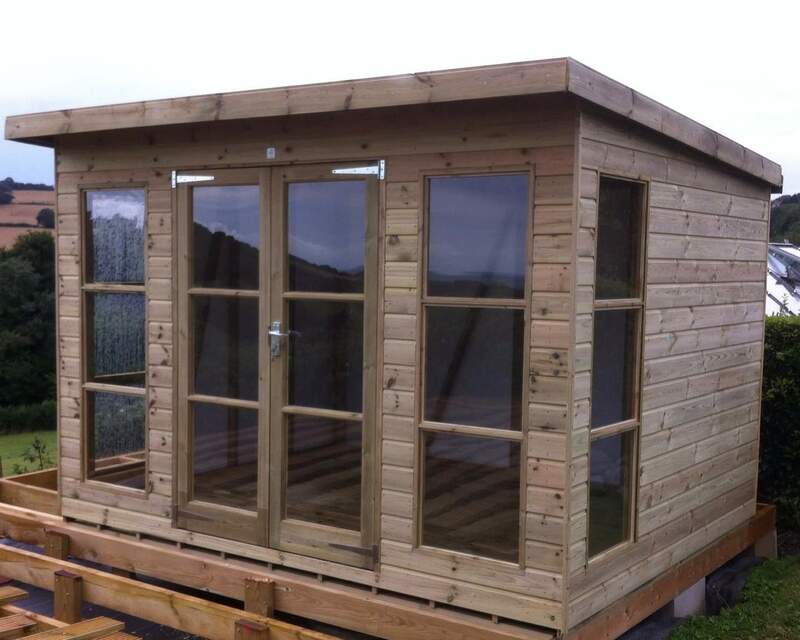 Whatever you are looking for in a garden building, our quality service and an exceptional team of experts can manufacture a garden building suited to your needs. 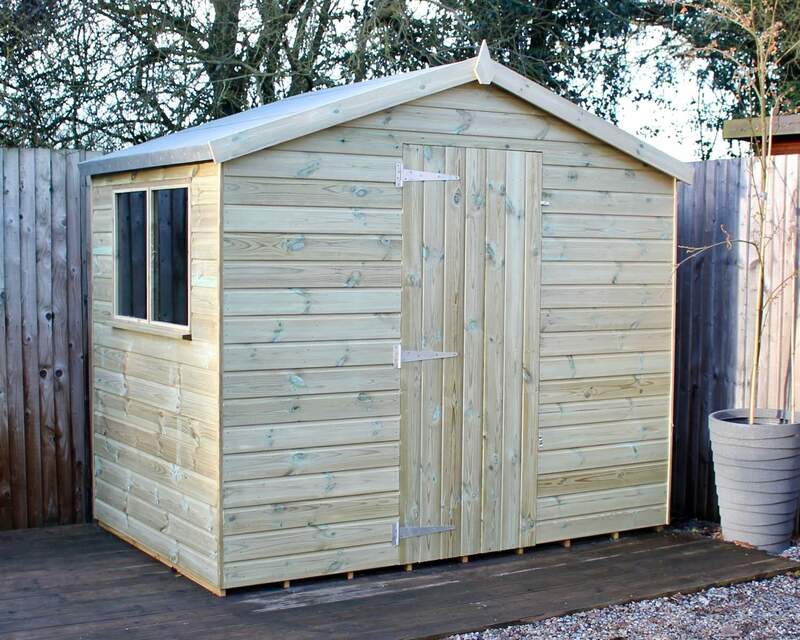 If you can’t find what you’re looking for on our website, give one our expert team members a call today and we can provide you with information and a solution to finding your dream garden outbuilding. 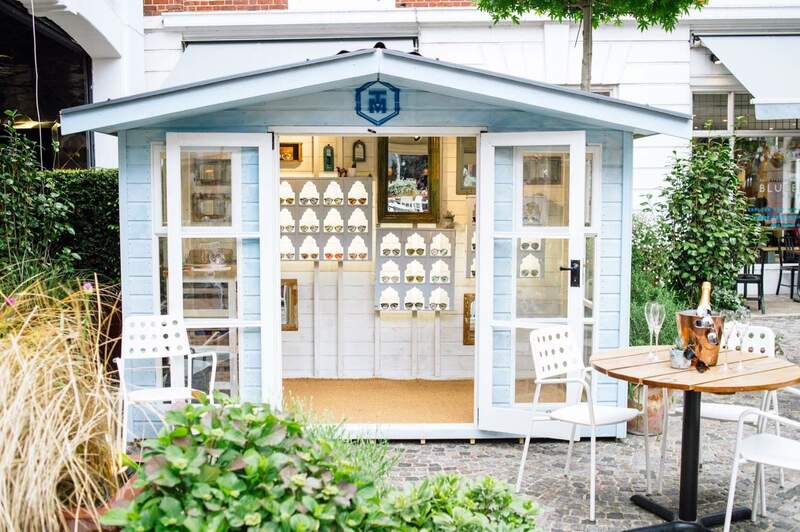 With a variety of areas nearby, the South East has a lot to offer with stunning Kent rural countryside, quaint market towns and Greater London Boroughs. 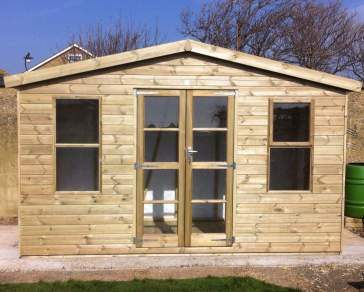 We provide outdoor buildings that complement the surrounding area and come in an array of styles and sizes. 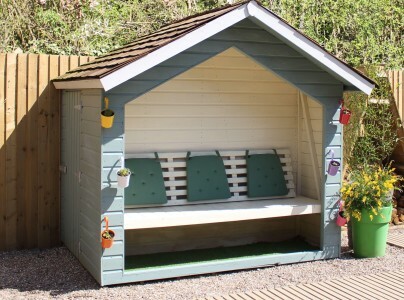 Many of our structures are named after local villages and towns in the South East, reflecting our love for the area and commitment to meet the design quality of the homes and buildings in the locale. 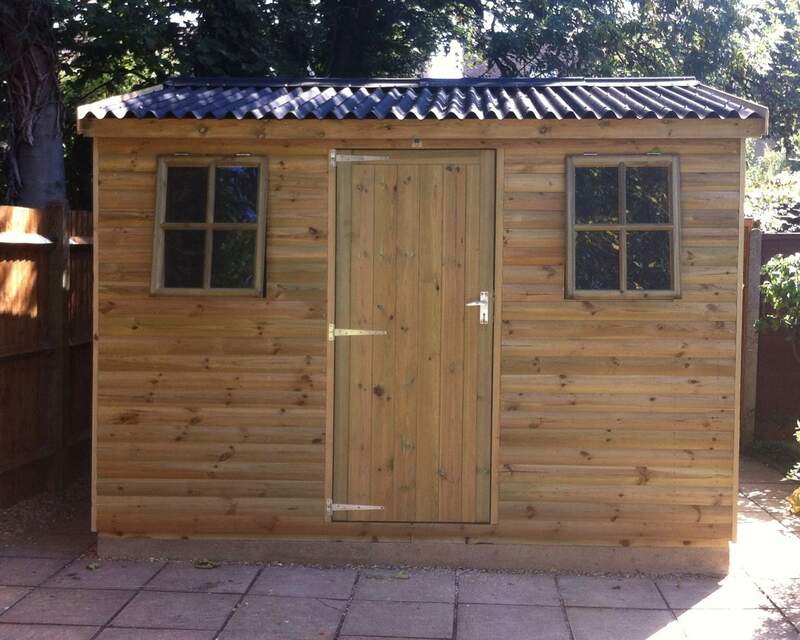 With our fully customisable shed options, we can provide you with the perfect shed to suit your needs. 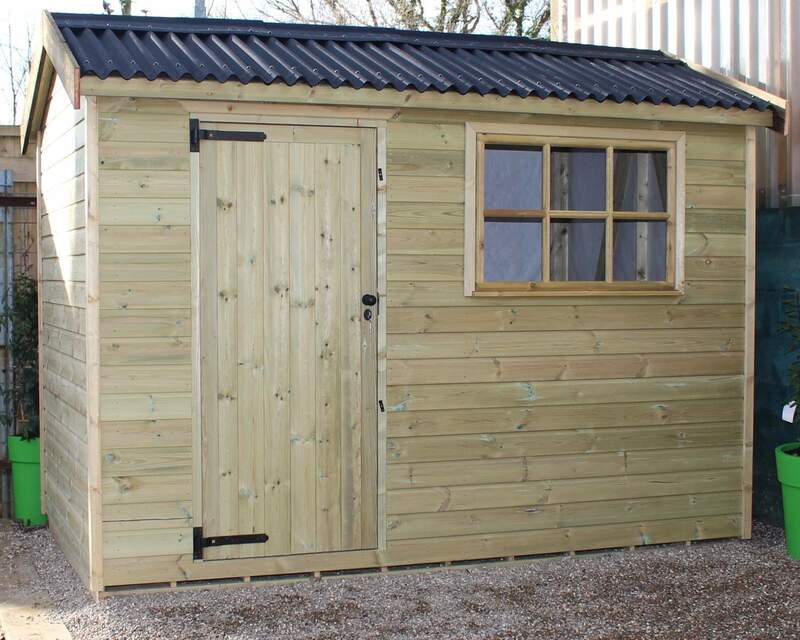 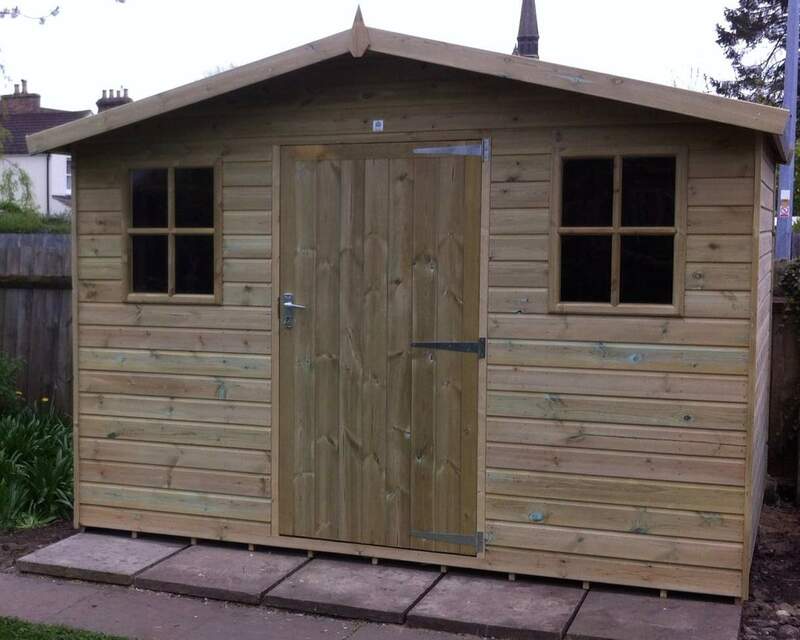 Take a look at our range of sheds today, or get in contact with us for further information. 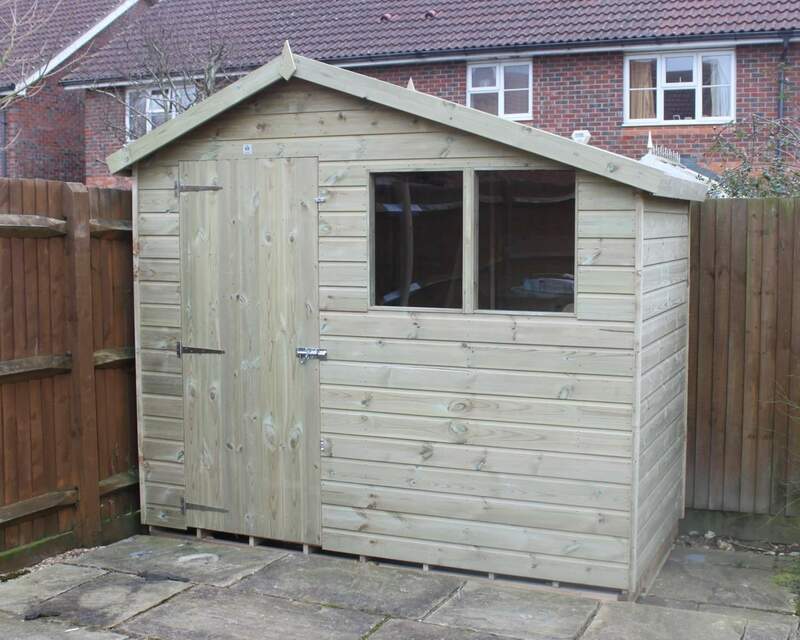 If you’re residing in the South East area you are in the ideal location to benefit from our delivery service, and for many, this service is free, a prime advantage of buying a garden building from Ace Sheds. 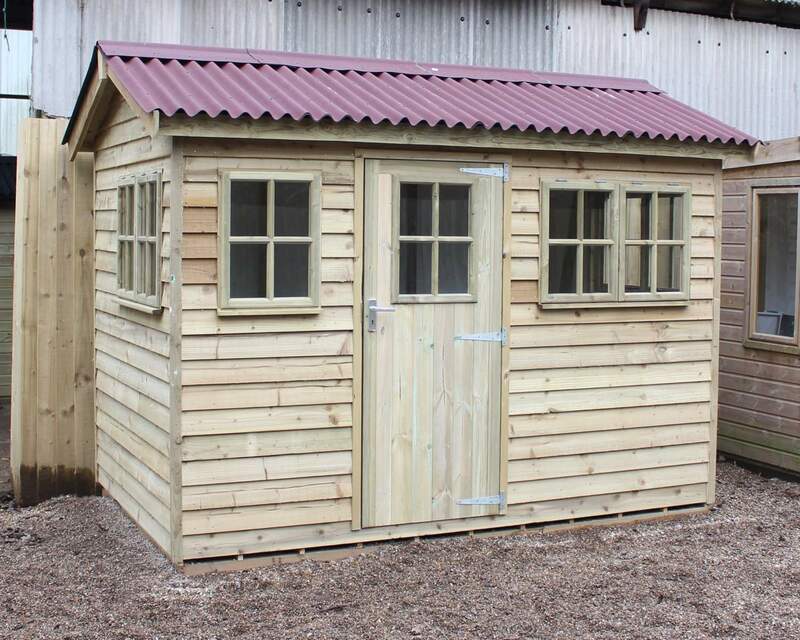 We offer a great range of garden buildings that cater for multiple purposes; with plenty on offer to choose from, combined with our professional assistance, we aim to make purchasing and installing your garden outbuilding an enjoyable experience. 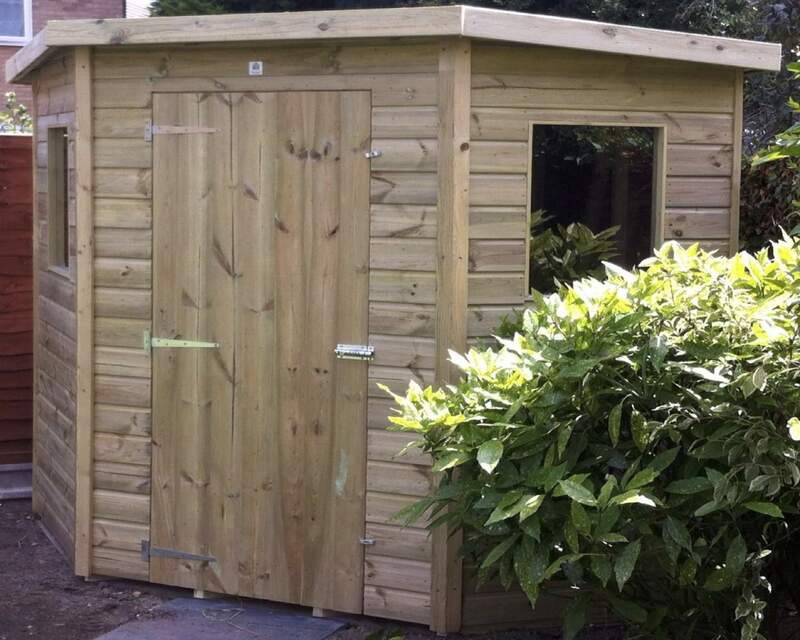 Our team of experts can deliver and install your shed on the day you desire and provide hassle-free assistance for your peace of mind. 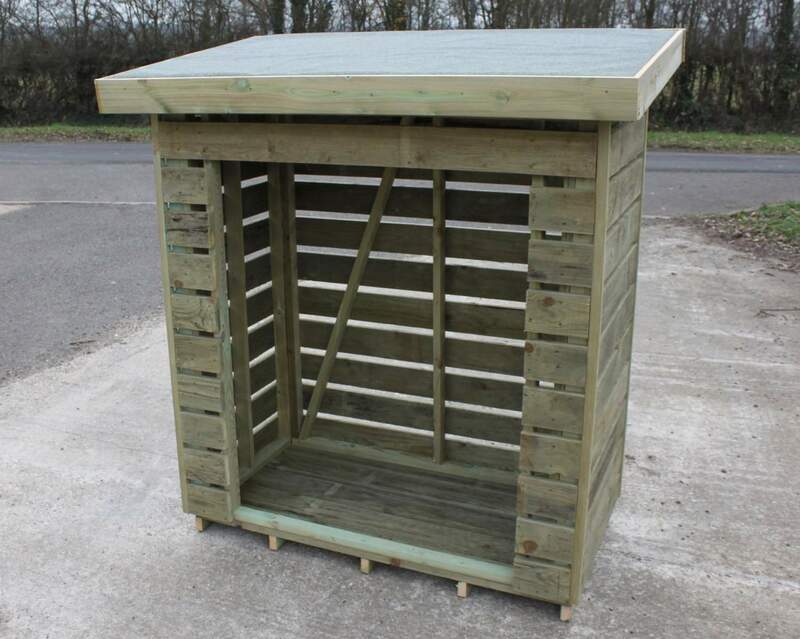 As well as this, a large sample of our products come with additional extras you can opt for at an additional cost. 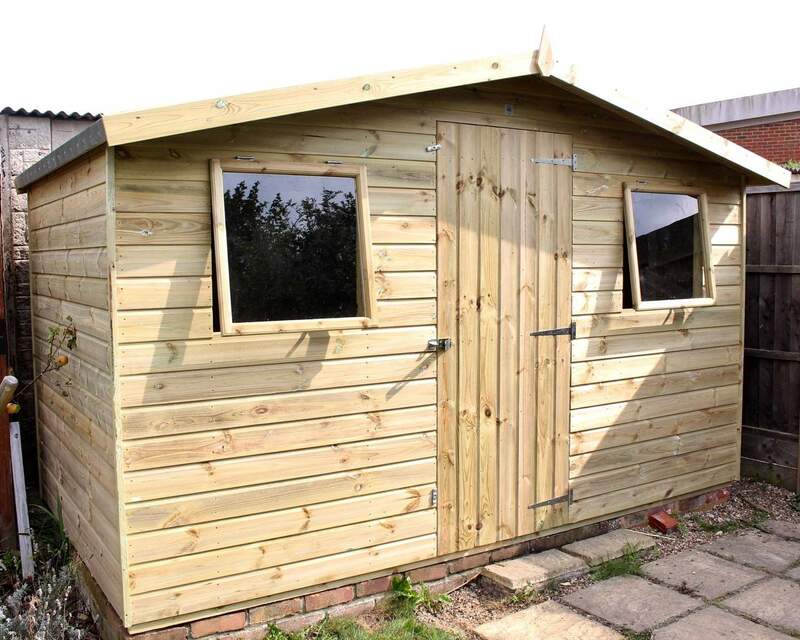 Some of these unique additions include log stores which are designed to keep your firewood safe and a roof window for added light to name a few additions. 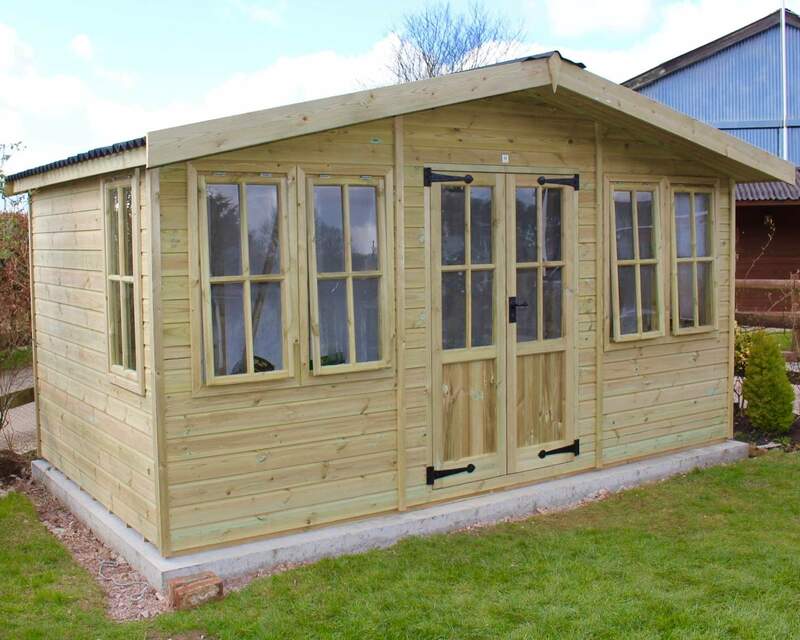 All our garden buildings are made of first-class quality timber that comes at an affordable price and brings you the chance to gain extra storage space in your garden. 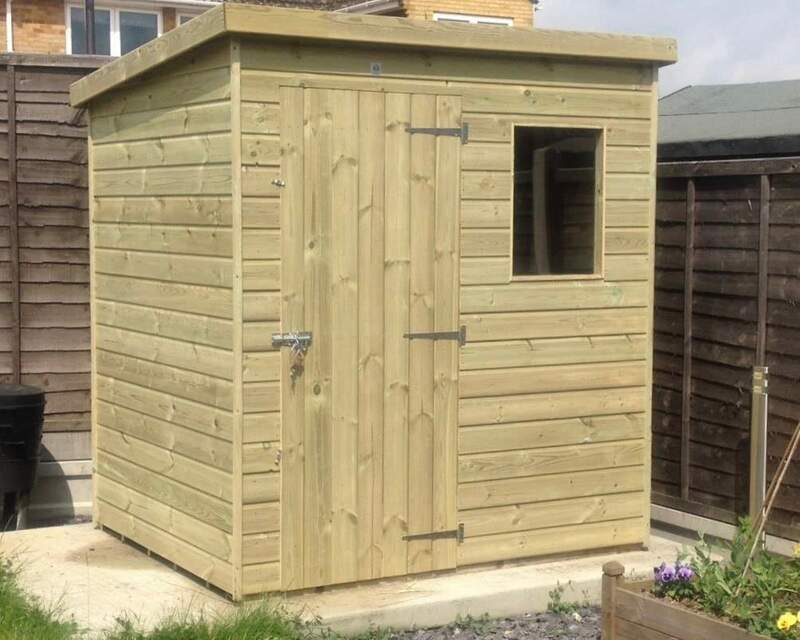 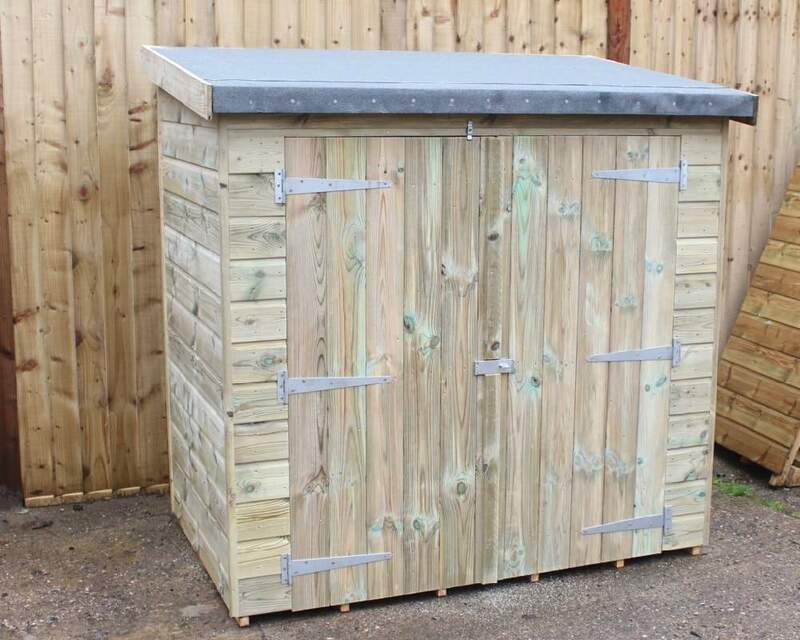 As well as our expertise, we offer a bespoke shed service that manufactures custom-made sheds specific to your needs, providing a unique way to store your tools or an alternative workspace. 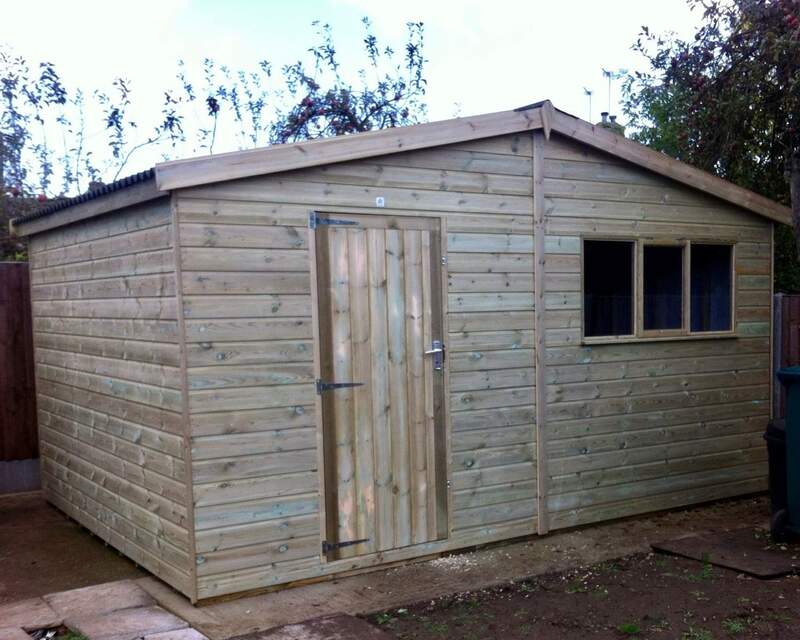 Our sheds are secure and pressure treated before manufacturing so you get the most out of your building. 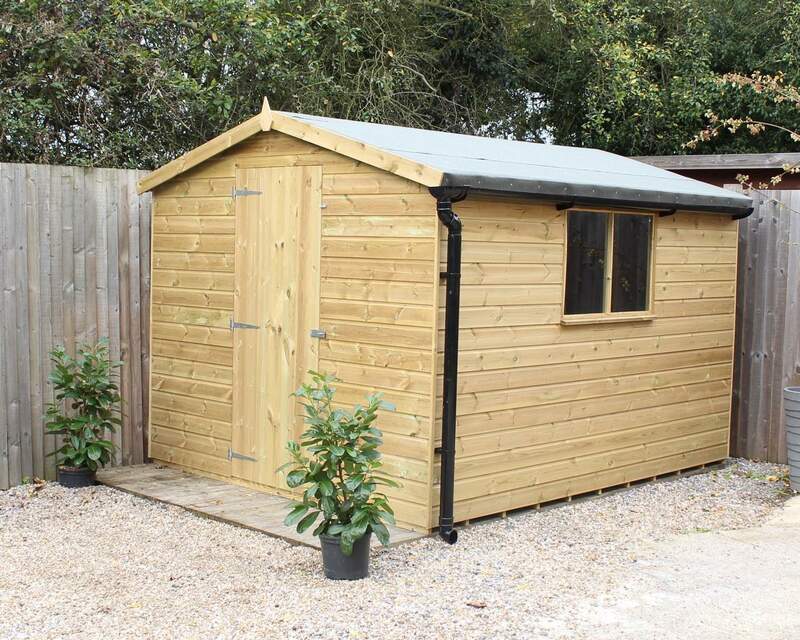 We can also provide extra protection from weathering with our EPDM roofs and extra flooring for further ground level protection. 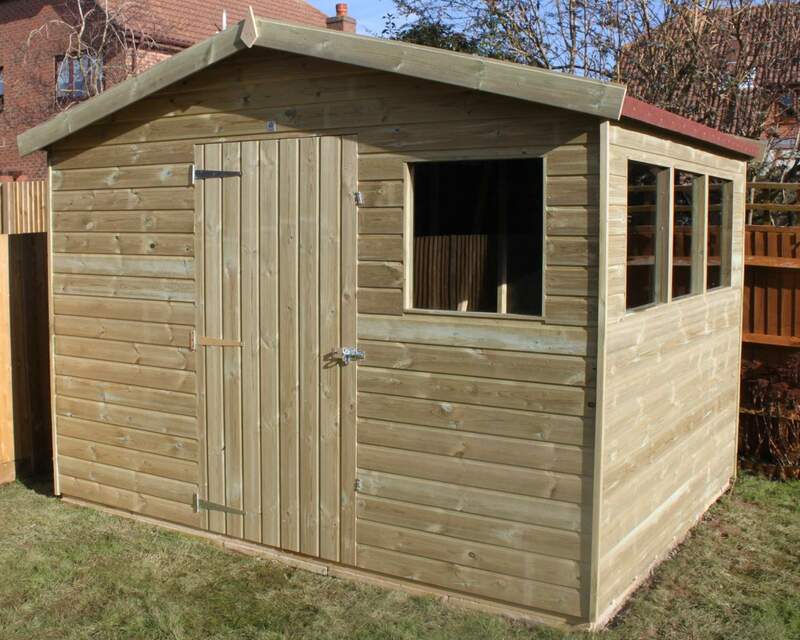 To find out more about what we have on offer, browse through our online catalogue or inquire with us today.